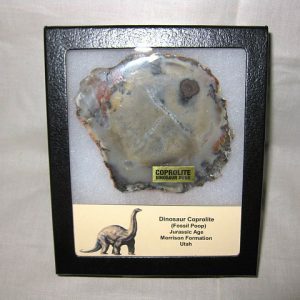 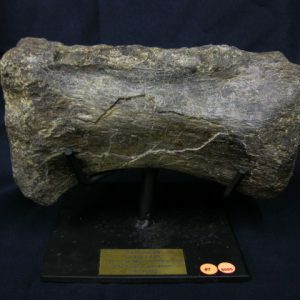 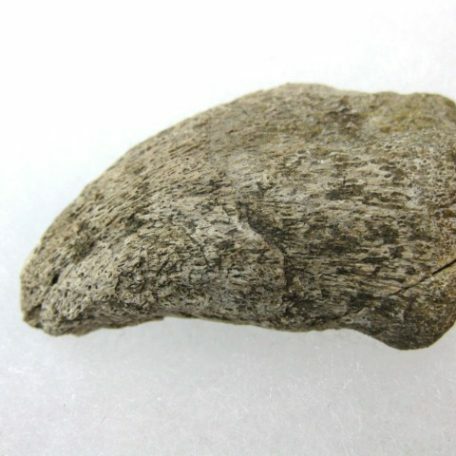 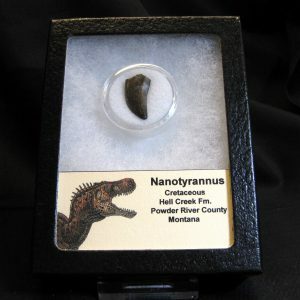 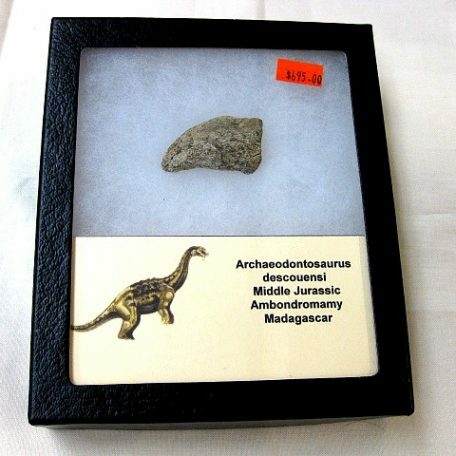 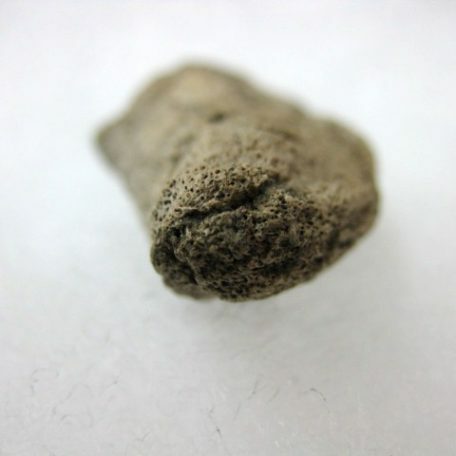 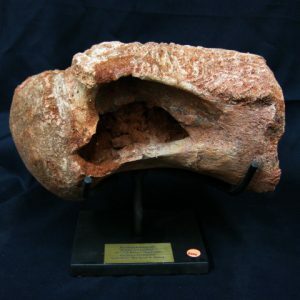 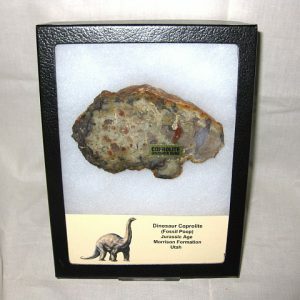 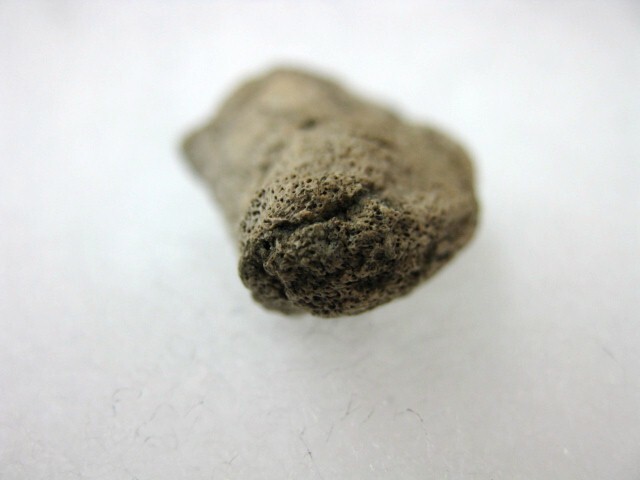 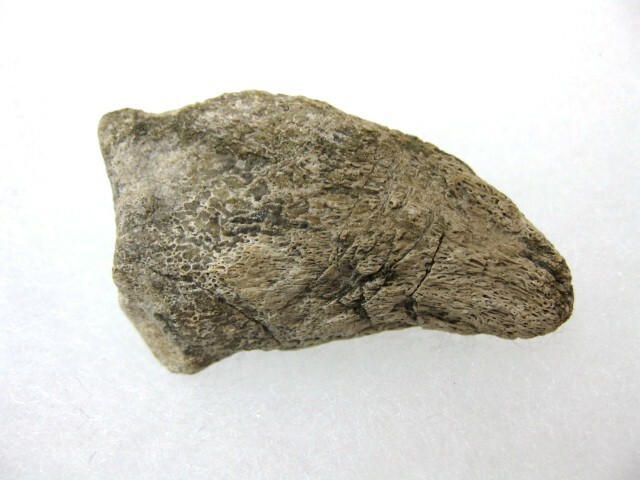 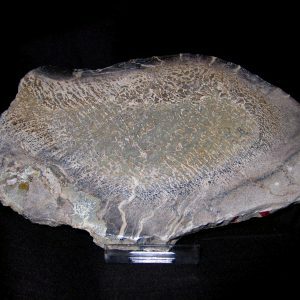 View cart “Polished Dinosaur Bone Slice 4” has been added to your cart. 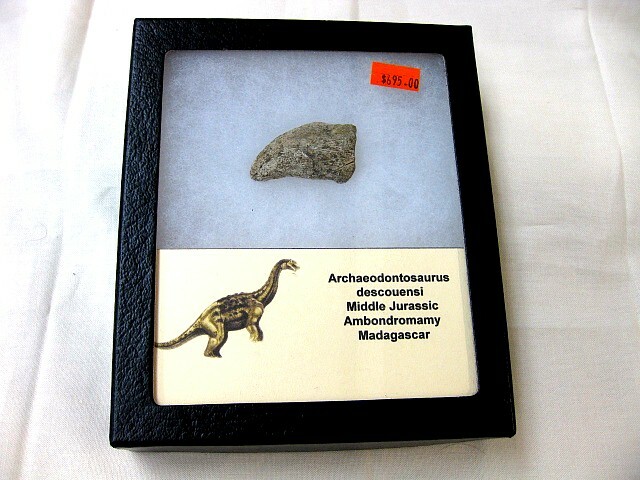 Archaeodontosaurus (“ancient-toothed lizard”) is a genus of sauropod dinosaur from the Middle Jurassic. 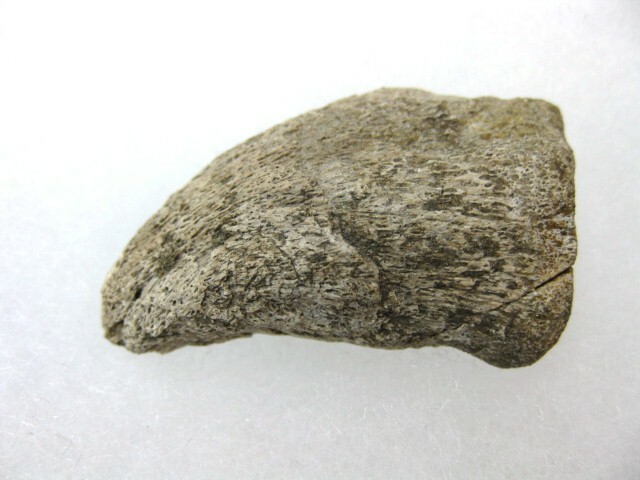 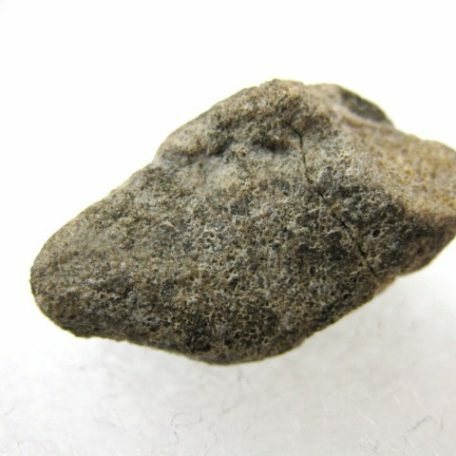 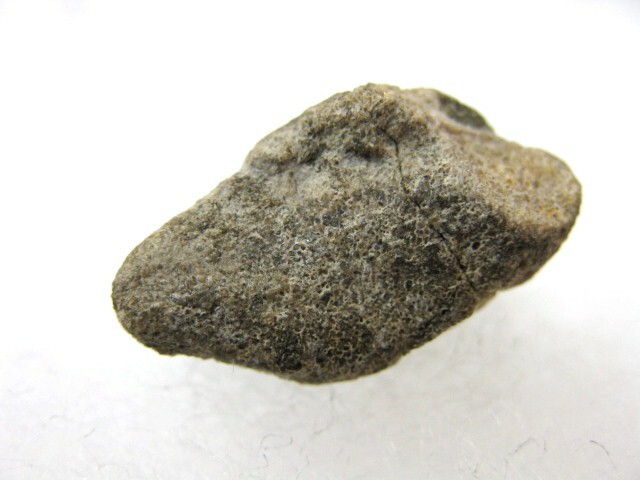 Its fossils were found in Madagascar. 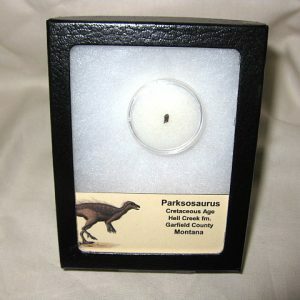 The type species, Archaeodontosaurus descouensi, was described in September 2005. 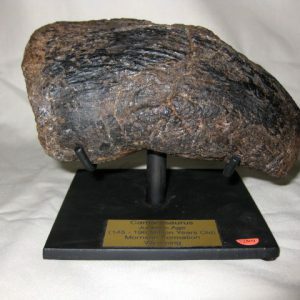 The specific name honours the collector, Didier Descouens. 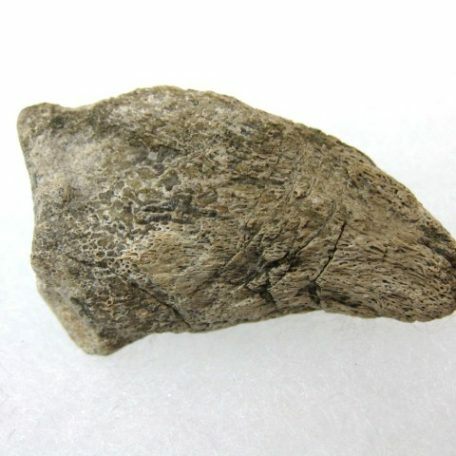 It is a probable sauropod, with prosauropod-like teeth.